Donmar Kennel. This is 1.09 acres and has a duplex on the property that rent out for $1400.00 each and are rented now. 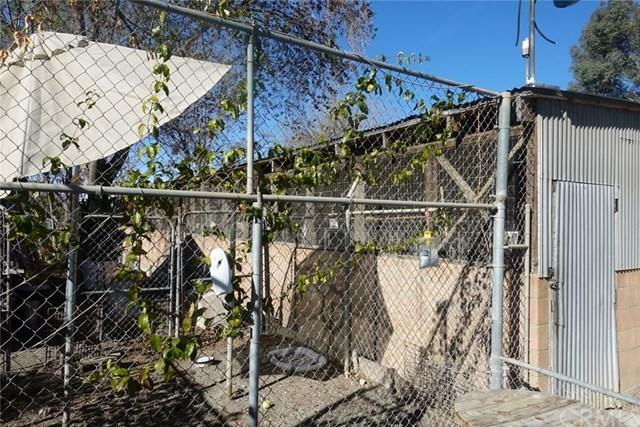 A 3 bedroom one bath house that could rent out for $1500.00 a month and the property has a dog rescue on it. There are approximately 80 kennels, a cattery, lots of fenced areas, private work areas, dog runs, a great opportunity for someone looking to do dog rescue, boarding and grooming. 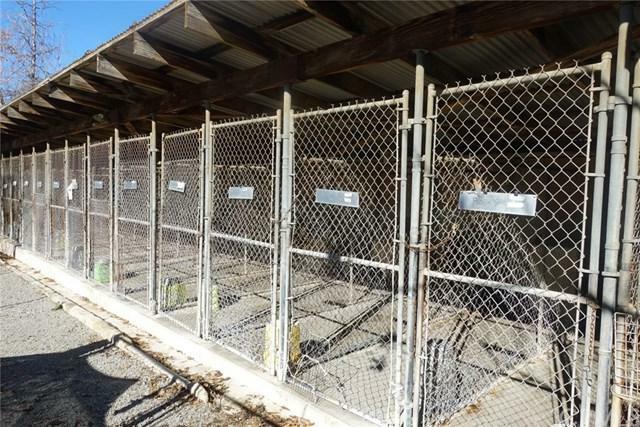 The license for the dog kennel will be included in the sales price as long as the buyer meets the requirements. 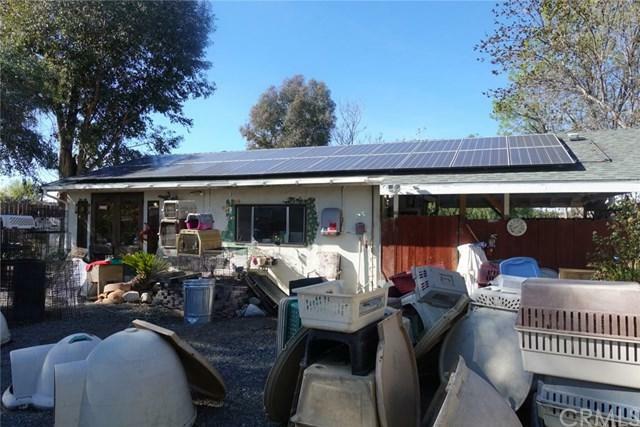 Property has solar power hero loan. This is an awesome opportunity. This has had the same owner operator since 1984 and is still in very much demand. 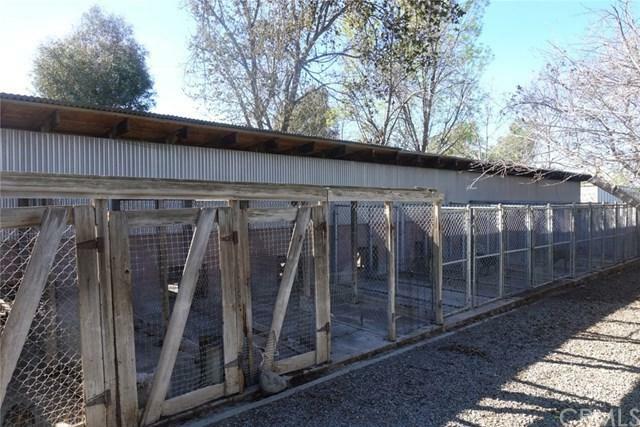 Property comes with lots of equipment and things used for the dog kennel. It also comes with a dog grooming supplies.